Nashville, TN: When the launch of a new vehicle takes place in Nashville, you know it’s a big deal. I mean, it’s Music City, where people aspire to achieve their dreams of becoming someone special in the industry. It’s a similar aspiration for Lexus, in launching the completely redesigned ES, and becoming something special for a new audience. And to test the new ES, we were invited to the lively city of Nashville for the global launch event. If there’s one common description of the previous ES models is that they were bland, always. And to put this into perspective, the average buyer of the ES was over 50 years of age. Yawn, right. Although it is the luxury version of the Camry, it never resonated with the younger population, especially in Canada. And this is what Lexus wanted to change: attract a younger audience, and the new 2019 model just might do that, especially since it’s the first time the ES is confident enough to wear the “F” badge. This 7th generation Lexus ES is visually more striking than the outgoing model. 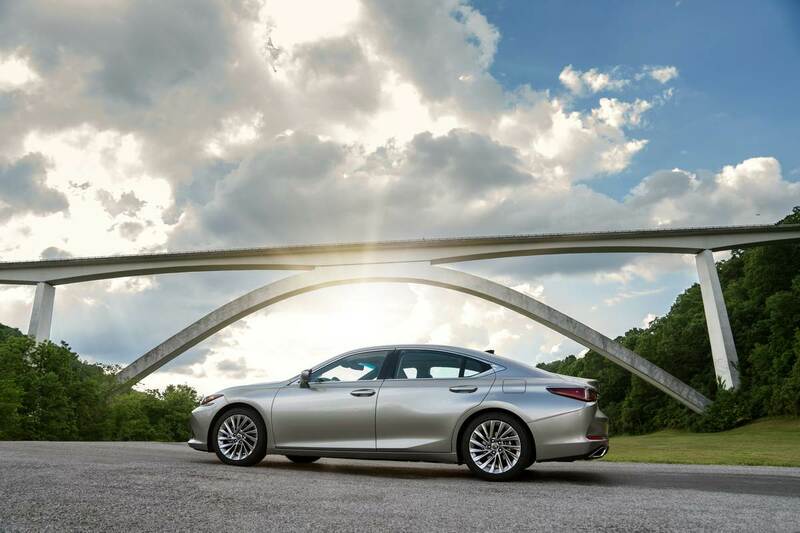 Borrowing cues from both the flagship LC and LS, the new ES is lower, wider, and longer. I’ve always liked the spindle grille at the front and now, it’s even more prominent. I was told that the grille was inspired by the open face of the Predator in the movie series, starring Arnold, and I can see the resemblance. The side silhouette looks sleek, with lines that mimic the LS and out back, the slimmer taillights compliment a tighter rear end. 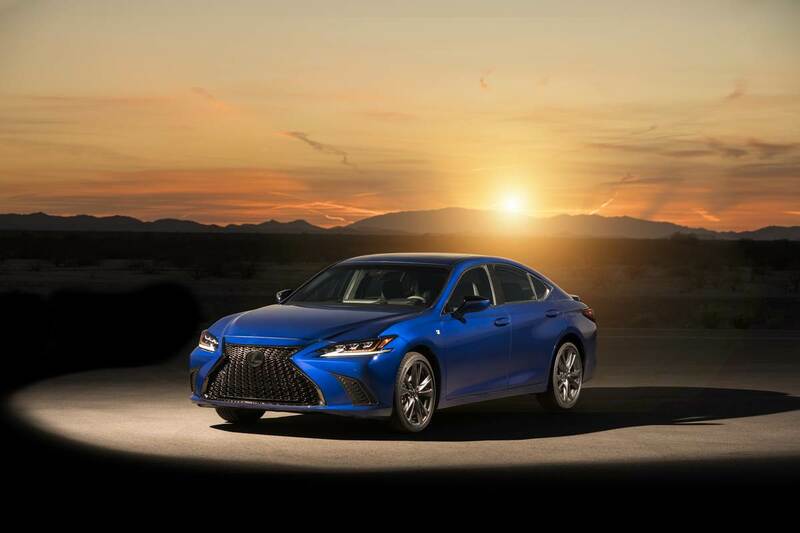 While the overall look doesn’t truly scream sports sedan, Lexus succeeded in a design that is much more contemporary and appealing to a younger crowd, while still retaining admiration of the middle-aged folk. The new ES is built upon a completely new “GA-K” platform, which is a variant of Toyota’s New Global Architecture (TNGA). What does this mean really? Well, in a nutshell, by lowering the overall center of gravity, the ES has improved handling and better driving dynamics. And as we found out later during the drive, it’s a heck of a lot better than the current (soon to be previous) generation. Stepping inside the cabin put a smile on my face. If the outgoing ES’ interior was bland, the 2019 is a vast improvement and is well balanced in terms of look, feel, and ergonomics. There’s lots of leather, with contrast stitching, and where plastic is used, it’s soft to the touch. The seats, combined with a design that reduces driver fatigue, are a gem. Lexus engineers adjusted both the seating position, especially at the hip, and steering wheel position so that the driver is more upright and has a more natural viewing position of the road ahead. The result, yours truly didn’t feel tired or fatigued at all after many hours of driving through the back-country roads of Tennessee. Of course, our seats were both heated and cooled. 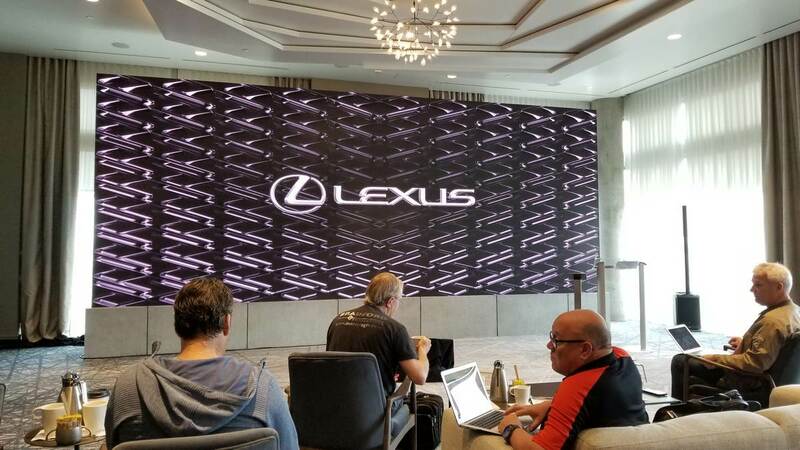 The Lexus infotainment system is based on a large center display, with the base having an 8.0” screen while a 12.3” is optional. There is no touchscreen and controls are based on the Lexus trackpad, which in all honesty still isn’t that great. Thankfully, climate is still controlled by physical buttons. The entire dash of the new ES is quite beautiful – it’s simple yet has a level of sophistication to it. On top of the instrument cluster cowl, you’ll find the drive controls borrowed from the LC. And finally, our top trim test car was fitted with the Mark Levinson audio system and boy, does it sound sweet. I do also need to talk about the rear seating area. IT’S HUGE! If you thought the previous generation ES had ample rear room, you’re going to get more of it. When my co-driver was piloting the car, I sat in the back and was able to stretch and cross my legs. There’s also a tonne of headroom. 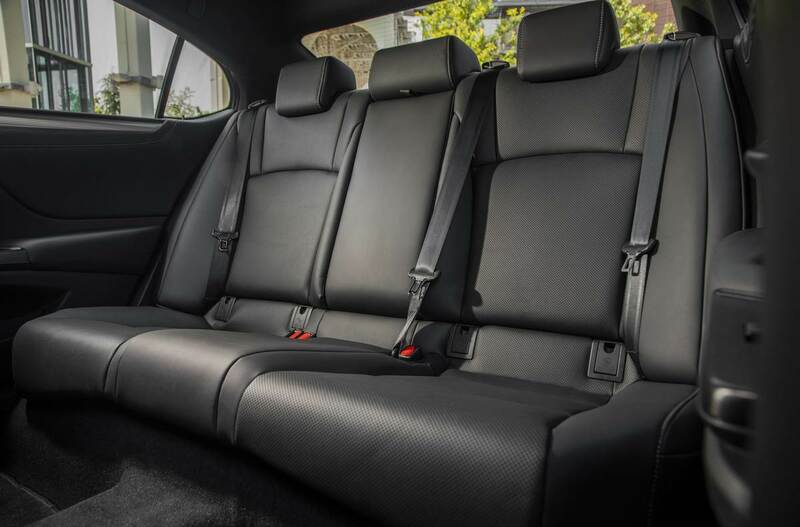 As in the front, rear passengers will also enjoy a great seating position, for short or long drives. 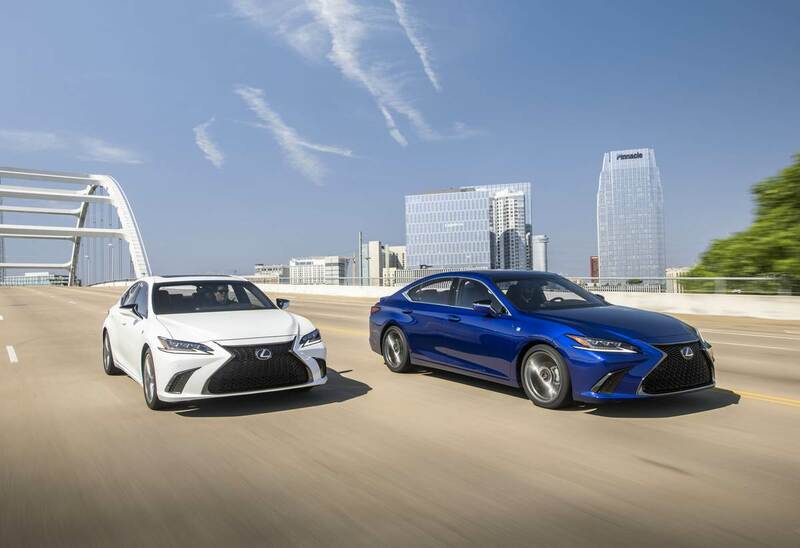 The 2019 Lexus will be available in 3 variations: The “regular or standard” ES, the ES 300h Hybrid and the ES 350 F Sport, a first for this model. Yes, the three variants share many similarities, but their configurations and driving dynamics are completely different. 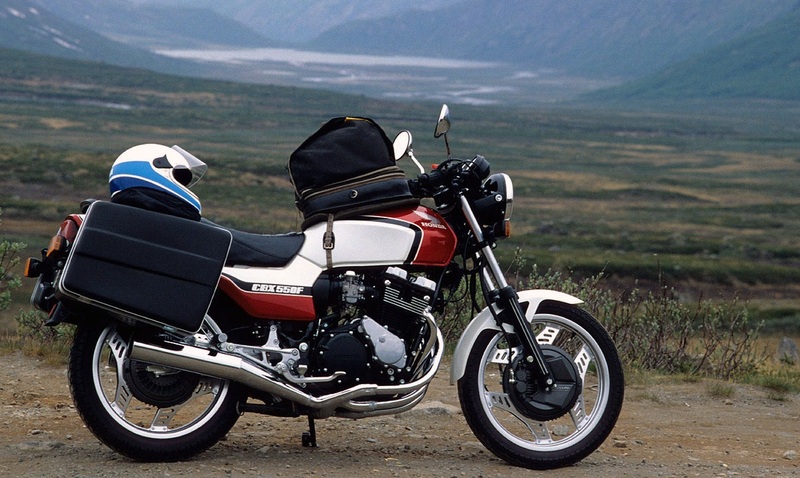 By saying it’s the base model doesn’t mean it has no options; it’s still got a lot of bells and whistles, and can be configured with many optional packages. This ES is equipped with the 3.5-liter V6 that’s been tweaked to punch out 302 horsepower and 267 lb-ft. of torque, numbers that are considerably higher than the current generation. Also to note is that while it’s not the F Sport, you can get from 0 – 100 km/h in about 7 seconds. This is the one you want to buy if you want to spend very little time at the gas pumps. The hybrid variant uses a 2.5-liter four-cylinder that is mated with an electric motor. The gas motor puts out 176 horsepower and 156 lb-ft. of torque. However, the beauty is when you punch it, the generator churns out extra power, for a total of 215 horsepower. It’s no rocket, but fuel economy is rated at 5.4 L/100 km, which is first generation Prius territory. It’s the first time that an ES wears the F Sport badge and for good reason. The F Sport adds a more aggressive grille and body kit, larger sportier wheels and tires, sport seats, an additional driving mode, and special details all around. While it still shares the same motor and transmission as the base ES, it does get an electronically controlled adaptive suspension system, which allows you to carve the roads much more aggressively than the outgoing model. Without a doubt, the new ES looks sharp and will definitely turn more heads than ever before. But how does it drive? In a nutshell, much better as well. But will it be enough to bring people over from the German brands? Let’s find out. We had the chance to drive all three variants of the ES and each has their own personality. 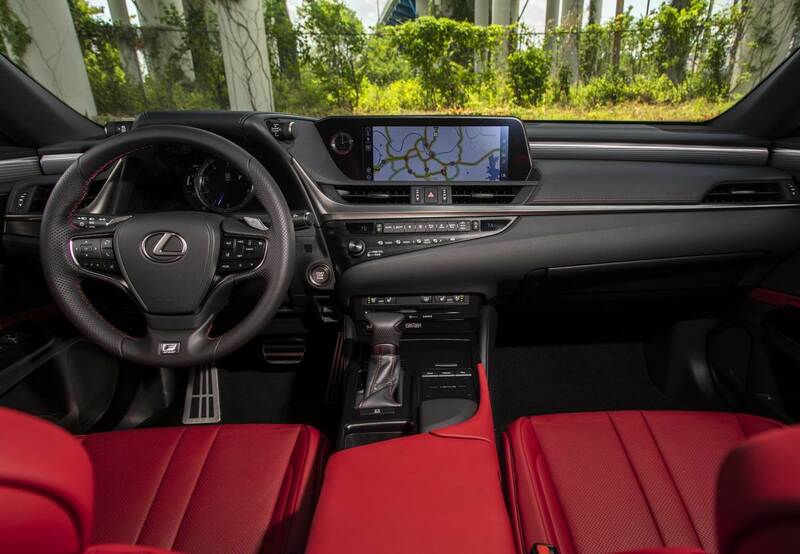 The base ES is a pleasure to drive and offers all that you would expect in a Lexus. 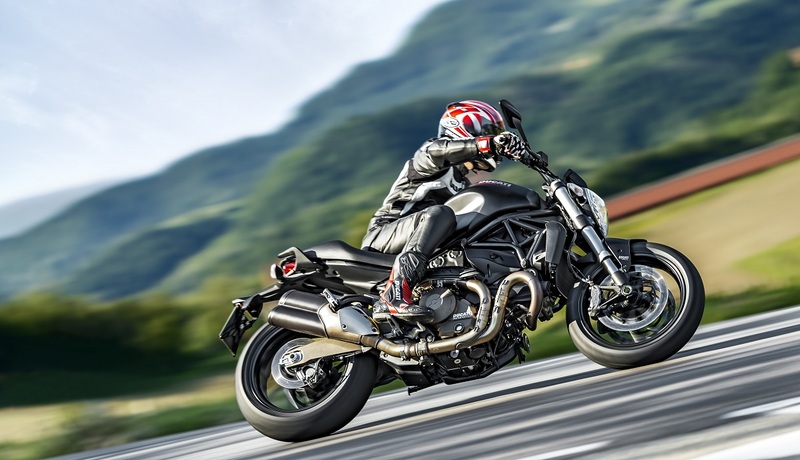 The ride is comfortable and the new suspension irons out all imperfections of the road. Handling is much improved and I was able to tackle windy roads with more confidence than the current ES. 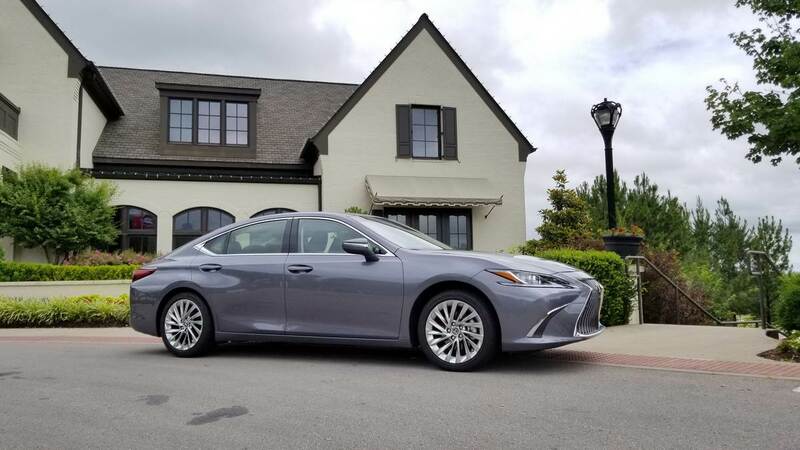 In fact, Lexus had a current generation ES and while taking the same windy roads, there was noticeably more screeching of the tires than compared to almost none in the new ES. Steering is good, but not crisp. 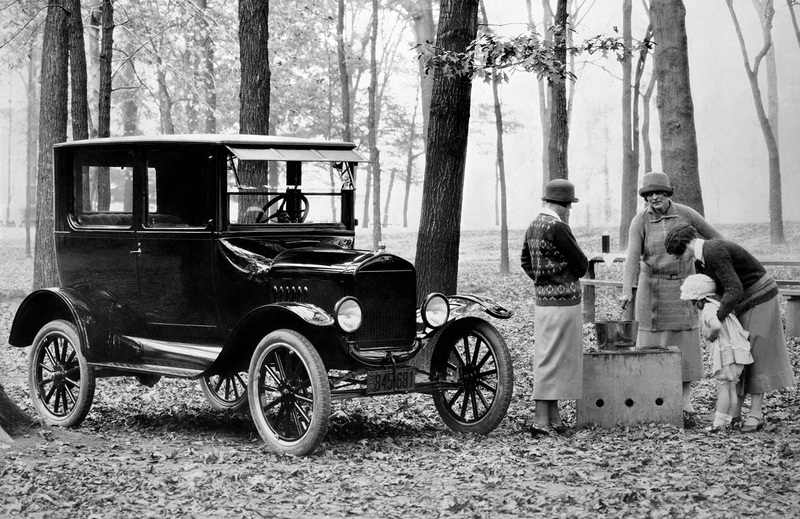 The new 8-speed transmission is great, with the shifts being quick: here’s a suggestion, don’t ever use Eco mode. Even for normal driving, I kept the car in Sport mode because it does have an affect on how the car feels and behaves. The 300h Hybrid really defines what the ES is best known for. For a car of this size, it sips fuel while providing enough driving satisfaction for the driver. It’s over a second slower in the 0 – 100 km/h run as compared to the base V6, but to buyers, it won’t make a difference. And the best part – it’s quiet! While driving at around 80km/h, we could hear a pin drop. The F Sport badge adorned ES really takes things up a notch on the road. 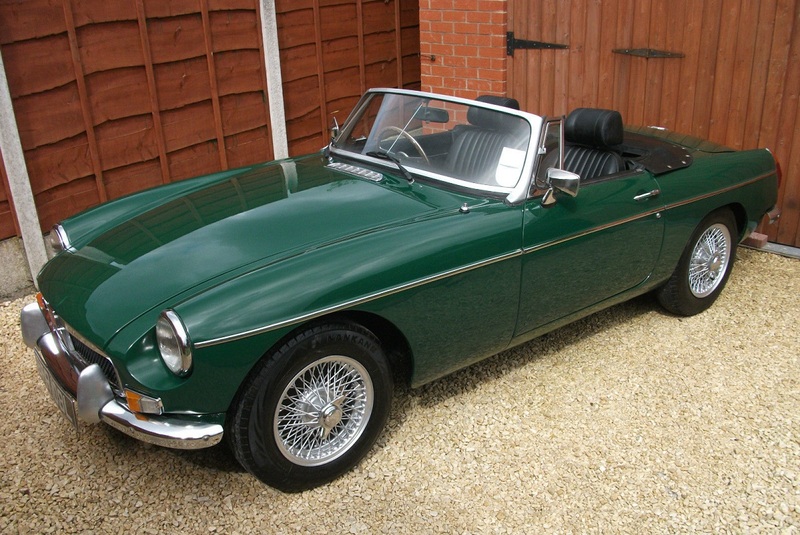 The larger wheels and tires not only make the car look firmly planted, they also enhance driving experience. By using Sport+ mode, you can really push the car into corners. In addition, off the line is pretty quick and the gear shifts are crisp. The F Sport also has a louder exhaust note that is pushed through the car’s speakers; it’s nowhere close to the RC F or the GS F, but it does growl louder than the base or hybrid. Of the three variants, I would definitely spec mine out with the F Sport package. It’s got enough extra to justify the additional cost over the base ES and has much more oomph than the hybrid. 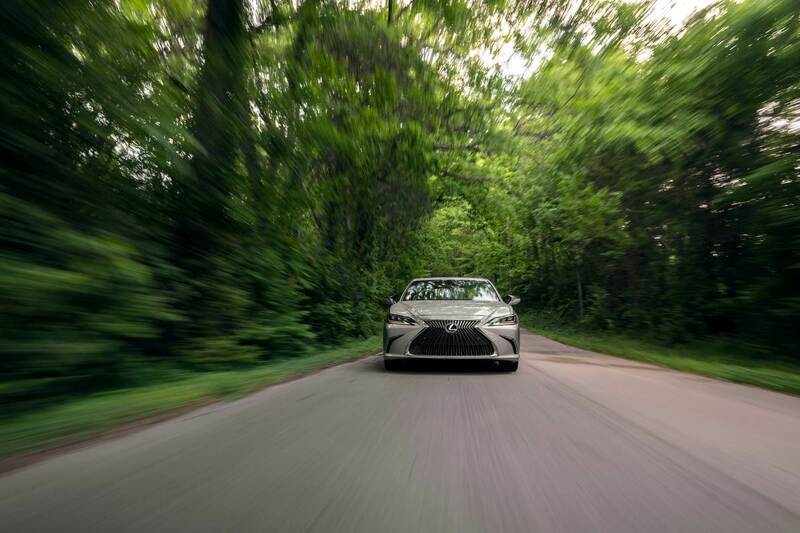 The 2019 Lexus ES if a welcome upgrade to the outgoing model, in every way possible. It’s got great looks, better driving dynamics, and some much needed tech upgrades. For example, there’s finally Apple CarPlay, which will make iPhone users happy – no Android Auto yet and we weren’t given an answer by Lexus if it will be available soon. I’ve always been a fan of Lexus cars, especially the GS and IS models. The ES never appealed to me because there wasn’t much about the car that caught my attention, until now. 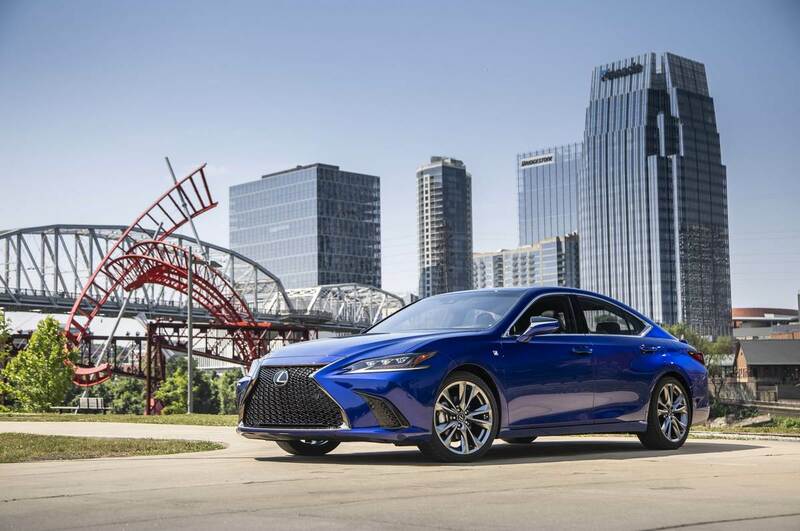 The 2019 will be a solid choice for buyers who want an aggressive looking sedan that still offers top notch build quality and reliability. The ES will be available at dealers in September. 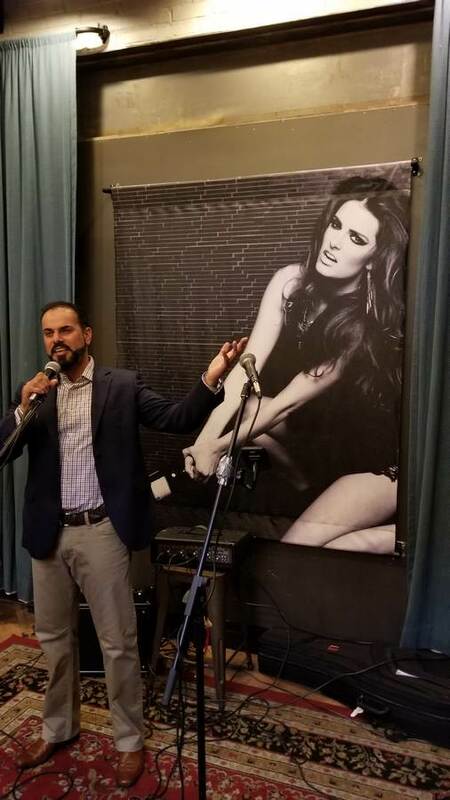 Oh, and while in Nashville, I tried my hand at singing…I think I’ll stick to my day job.